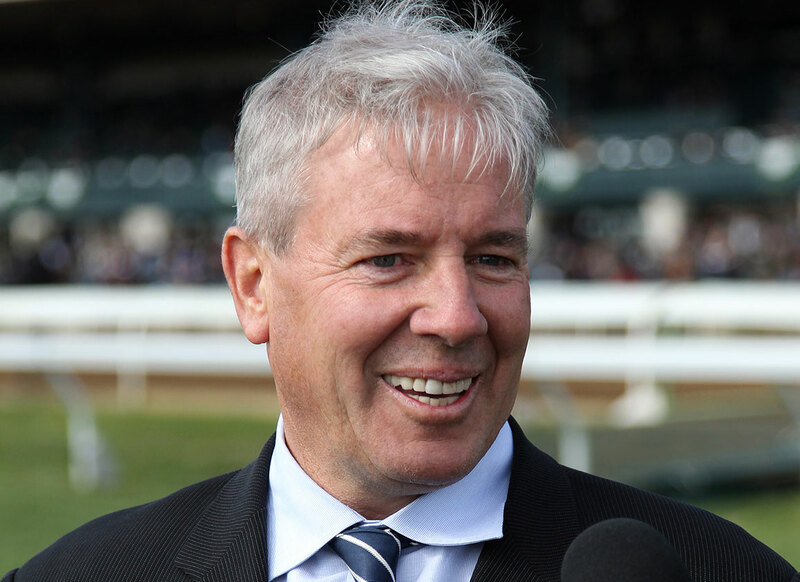 Wesley Ward and Cipriano Contreras each had 13 wins and tied for leading trainer at the Turfway Park winter/spring meet. The meet concluded Saturday, four races earlier than intended, after weather conditions forced cancellation of the last half of the card. The winter/spring training title was the first at Turfway for Contreras and the third straight for Ward, who won the 2018 winter/spring title outright and shared the 2018 holiday title with Mike Maker. With eight winners from 25 starters, leading owner honors went to the partnership of David Neiman’s Willowbrook Stables and Jerry Carden. 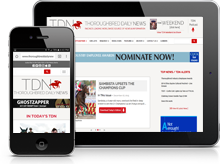 Luan Machado, who moved his tack from Brazil to the United States in November, pulled away to win the leading jockey title with 35 wins from 188 mounts. Machado rode the winners of five races on the Feb. 14 card.